Kindness – it’s not always the way we think of it! 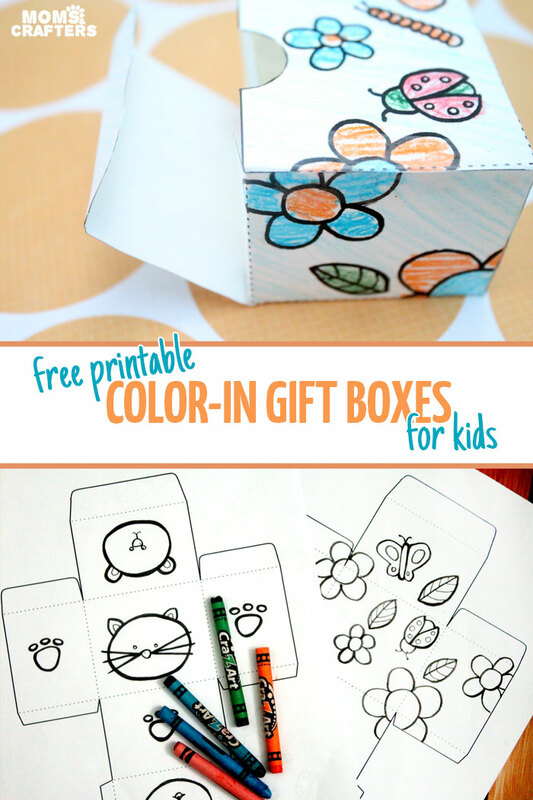 These free printable color in gift boxes for kids are being offered to you as part of the 100 Acts of Kindness Challenge. I hope you’ll join in! Kindness begins at home. But “at home” doesn’t just need to mean within family. It can mean among friends and close acquaintances too. If we don’t care for those close to us, who will? One of my favorite random acts of kindness has always been to surprise someone with a gift – for no reason at all! Yeah, it’s always meaningful to remember a birthday or special event, but it can really make someone’s day to give some something small when they least expect it. 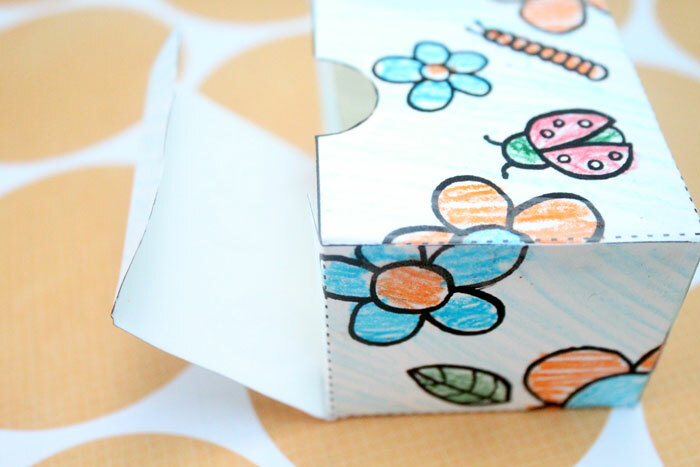 To involve my toddler in this act of kindness, I created these color in gift boxes so that he can have an extra, active part in this hands-on lesson. We will fill it with chocolate and hand it to someone close to us – just because. 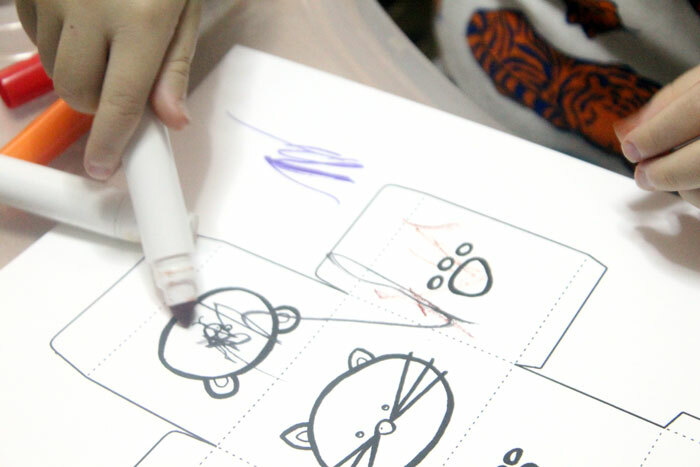 Toddlers can color it in, and big kids will be able to cut it out and possibly even put it together! M had a lot of fun with it, and was really proud when it was put together. It’s a great way to involve children, especially those who don’t do much crafting, in an act of kindness that they can learn from. Card stock for printing them. 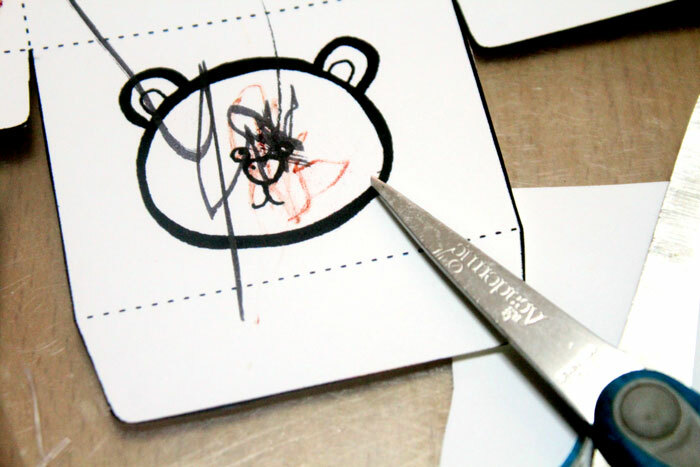 Invisible tape, a glue stick, or tacky glue for assembling them. 1. 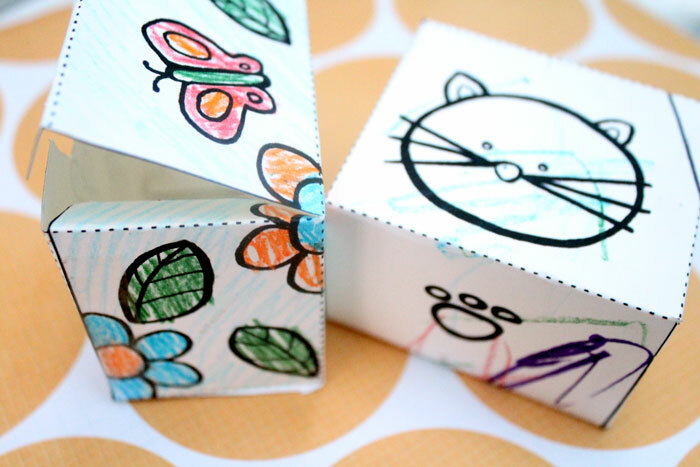 Print out the boxes on card stock. 2. 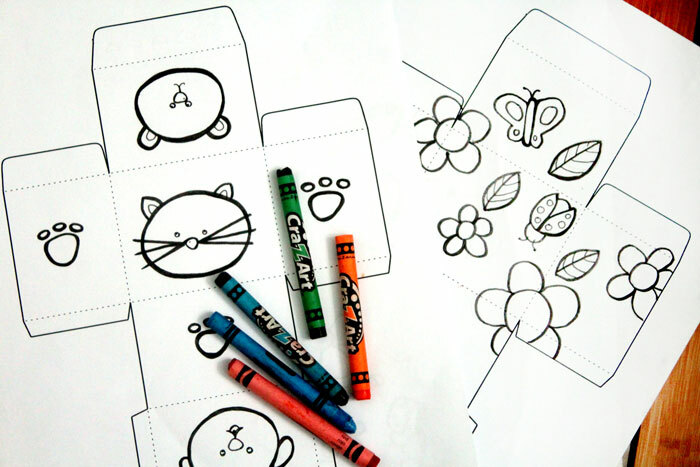 Have your generous child color them in. M is obsessed with cats and dogs so I gave him that one to do. 3. Cut it out along the solid outer edge. 4. 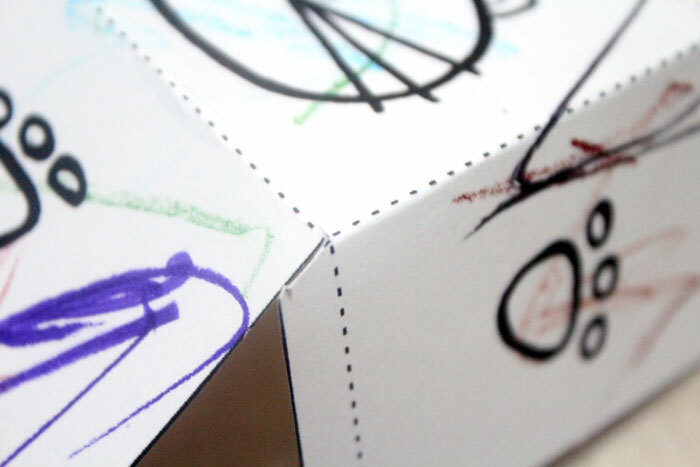 Fold it along the dashed lines. 5. 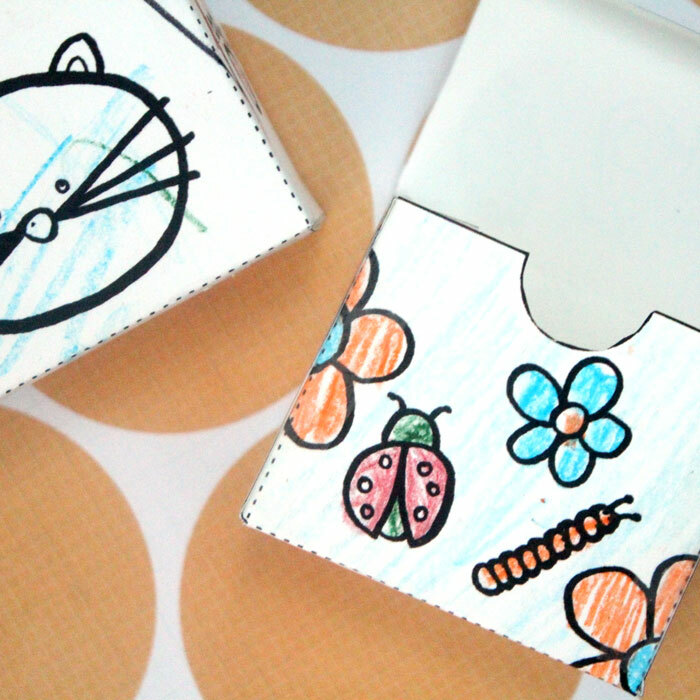 Tape the front edges (or glue it) so that it forms a box! You can see more details on assembling such a box here in case you are having trouble. Who will you be giving a surprise gift to in these color in gift boxes? Comment below! 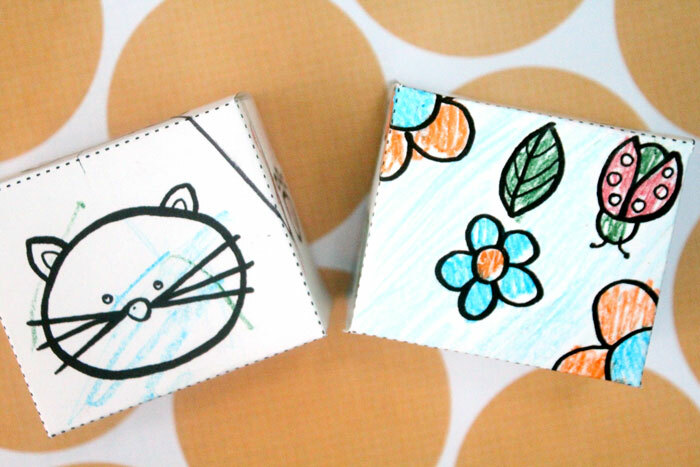 Crafts for kids, Favor boxes, Free Printables, Gift Ideas, Toddlers. Bookmark.